Home News trending News trending! 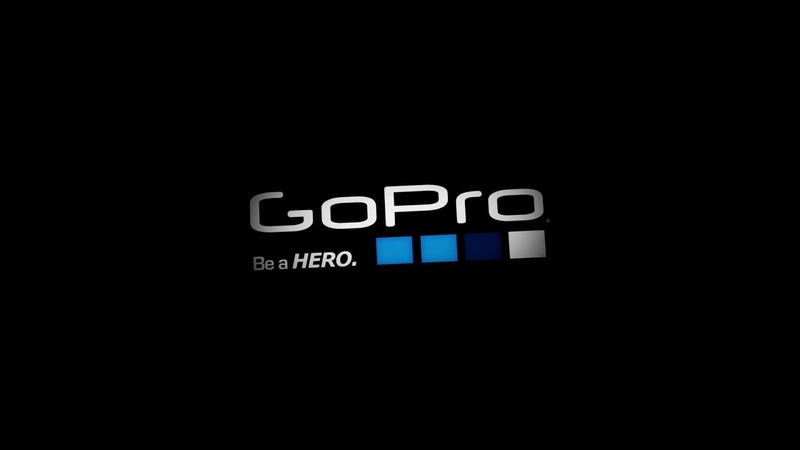 GoPro will cut about 15 percent of its workforce to return to profitability!!! GoPro will cut about 15 percent of its workforce to return to profitability!!! Wearable action-camera maker GoPro Inc said on Wednesday it would cut about 15 percent of its workforce and shutter its entertainment business, as the one-time Wall Street favorite cuts costs to help it return to profitability. Shares of the company, which had about 1,500 employees at the end of 2015, rose 4.7 percent in early trading. The company has been struggling with slowing sales of its helmet- and body-mounted cameras as cheaper rivals emerge and smartphones feature increasingly advanced cameras. GoPro said the cost-cutting would help it achieve its goal of returning to profitability on an adjusted basis next year. The latest job cuts are in addition to a 7 percent workforce reduction announced at the beginning of the year. GoPro went public in 2014 amid investor enthusiasm that the California company’s focus on social media would make it stand out among other makers of consumer electronics. The company’s shares, which closed at $9.83 on Tuesday, have fallen about 60 percent since its market debut, including a 45 percent drop this year. GoPro’s sales have been in decline for the last four quarters, but it has said it expects to return to double-digit revenue growth in the coming year. Earlier this month, the company forecast revenue for the holiday shopping quarter below market expectations, citing production issues with its Hero 5 camera. Shares of the company, which had about 1,500 employees at the end of 2015, rose 4.7 percent in early trading. The company has been struggling with slowing sales of its helmet- and body-mounted cameras as cheaper rivals emerge and smartphones feature increasingly advanced cameras. GoPro said the cost-cutting would help it achieve its goal of returning to profitability on an adjusted basis next year. The latest job cuts are in addition to a 7 percent workforce reduction announced at the beginning of the year. GoPro went public in 2014 amid investor enthusiasm that the California company’s focus on social media would make it stand out among other makers of consumer electronics. The company’s shares, which closed at $9.83 on Tuesday, have fallen about 60 percent since its market debut, including a 45 percent drop this year. GoPro’s sales have been in decline for the last four quarters, but it has said it expects to return to double-digit revenue growth in the coming year. Earlier this month, the company forecast revenue for the holiday shopping quarter below market expectations, citing production issues with its Hero 5 camera.